Thao Pho graduated from Smith College with a B.A. in American Studies and a specialization in Race Relations and Immigration. She received several scholarships to attend Smith including the NYNEX Diversity Scholarship based on her desire to utilize her liberal arts degree to assist with family reunification. 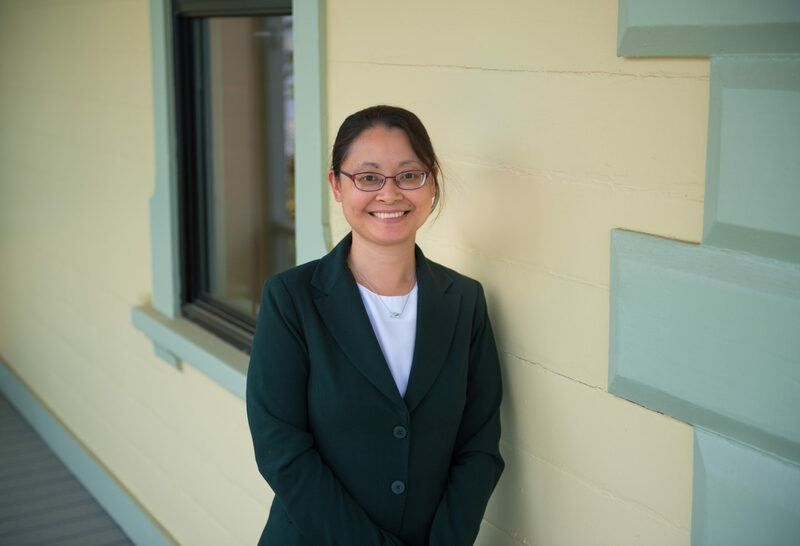 Thao herself has experienced the challenges of resettlement, language and culture acquisition first-hand, having entered the U.S. at the age of two as a refugee from Vietnam after living in Hong Kong. She brings her unique perspective to her work helping others navigate through the complex immigration system. She has helped hundreds of immigrants obtain permanent residence and become citizens of the U.S. She now specializes in PERM labor certification, Conrad waivers and National Interest Waiver applications for physicians.